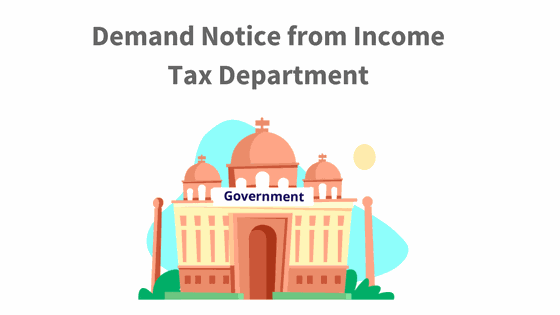 How to Respond to a Demand Notice from Income Tax Department? Once you submit the Income Tax Returns, the next and the final step of the e-filing process is verification. The Income Tax Department (IT Department) checks the income declarations and tax paid to see if all these details match. Only then the IT Department will accept the tax return filed as per Section 143(1). If the taxes paid are found to be less than what you owe, they will issue you a demand notice. Let us understand how to respond to such a demand notice from IT Department. How to respond to Demand Notice from IT Department? 1. How to respond to Demand Notice from IT Department? Your jurisdictional Income Tax Officer (ITO) will upload the Demand Notice online. You can access the content of this notice by logging into your e-filing account on the website www.incometaxindiaefiling.gov.in, where you can record your responses. Step 1 : Login to your e-filing account on www.incometaxindiaefiling.gov.in with user ID and password. Step 2: Click on ‘E-file’ and go to ‘Respond to Outstanding Tax Demand’. 3. What are the options to respond to Demand Notice? When you select – ‘Demand is correct,’ a pop-up screen appears with a message, ‘If you confirm, demand is correct then you can’t disagree with the demand.’ Click on submit, if this is ok with you. A success message shall appear on your screen. If any refund is due, the outstanding amount along with interest will be adjusted against the refund due. In any other case, you must repay the demand immediately. Read about how to pay your tax demand. Demand has already been paid: Provide the CIN (challan identification number). Also mention BSR code, date of payment, the serial number of challan and amount. You can also add your comments under ‘remarks.’ If CIN is not available, mention that demand has been paid by challan, and CIN is not available. Also mention the date of payment, amount, and remarks (your comments), if any. 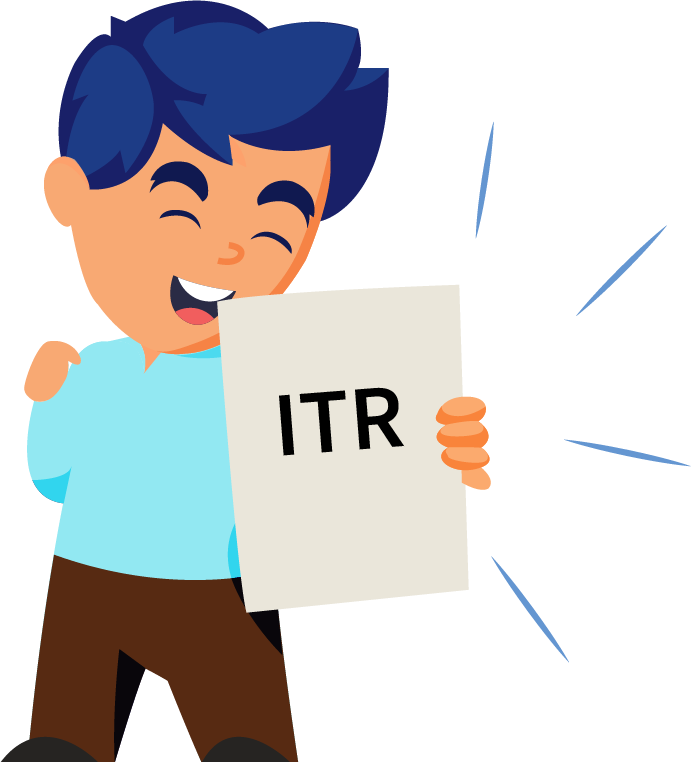 Demand has already been reduced by rectification/revision – Provide the date of order, demand amount, details of jurisdictional ITO who has rectified. Next, upload rectification/appeal effect order passed by the ITO. Demand has already been reduced by appellate order but appeal effect has to be given by the department – Provide the date of order and the appellate order passed by (details of appellate authority, and the reference number of order). Appeal has been filed and stay petition has been filed, or stay has been granted by, or instalment has been granted by – Provide the date of filing of the appeal, appeal pending with appellate authority e.g., CIT(A) or ITAT, stay petition filed with details of office. If the stay has been granted, you must also upload the copy of the stay order. Rectification/revised return has been filed at CPC – In addition, please furnish the following details. Rectification has been filed with assessing officer – Mention the date of application and remarks (comments, if any of the taxpayer). If you ‘Disagree with the Demand’ then you must furnish the details of your disagreement along with reasons. The details/reasons are the same as the ones mentioned above under ‘demand is partially correct’. After submitting a response, a success screen with your transaction ID will pop up. You can also view the response submitted by you by clicking ‘View under the response column. After clicking, you can see your serial number, transaction ID, date of response and response type displayed. We hope that you’ll be able to respond to a demand notice from IT Department in the right manner after reading our article.